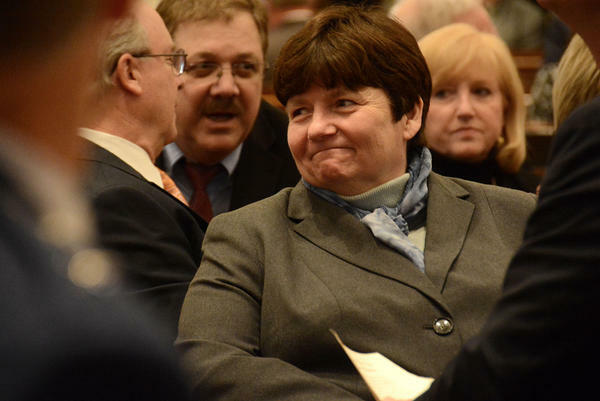 State Treasurer Beth Pearce announced Tuesday that Moody's Investors Service has downgraded Vermont's bond rating. Pearce said she plans to work with the governor and lawmakers to restore Vermont's bond rating to triple-A status. Citing the state’s unfunded pension obligations and aging demographics, Moody’s lowered Vermont’s bond rating from Aaa, its highest ranking, to Aa1, the second-highest designation. State Treasurer Beth Pearce said Tuesday that Vermont’s long-term pension liabilities, aging population and slow economic growth are a real concern for the state. Pearce said, however, that the Moody’s report also highlights areas of financial strength for Vermont. Moody’s cited the “underlying health of Vermont's economy, a stable and solid financial position, and strong management and governance of state fiscal matters” in its release Tuesday. And with the second-highest bond from Moody’s and Standard & Poor’s, and the highest possible bond rating from Fitch Ratings, Vermont still lays claim to the highest bond rating of all New England states, according to Pearce. “As I’ve noted for the last several years, we have to do more to retain and recruit working age families by focusing on affordability, reducing barriers to organic wage growth and job creation, and strengthening state government’s fiscal foundation,” Scott said. The credit rating for Massachusetts is now on par with most New England states. That's after a major credit rating agency downgraded the state's bonds. 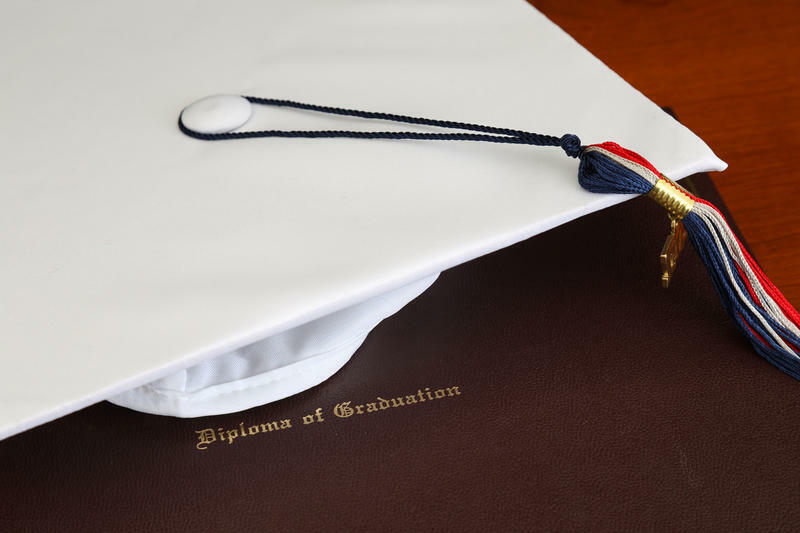 About 30 percent of American adults with household incomes that are at or below the poverty level do not have high school diplomas. That sobering figure comes from the National Coalition for Literacy, which is shining a spotlight on the issue for this week's National Adult Education and Family Literacy Week. As attitudes toward pain management change, some researchers say there's better evidence supporting cannabis use for chronic neuropathic pain management than opioids. 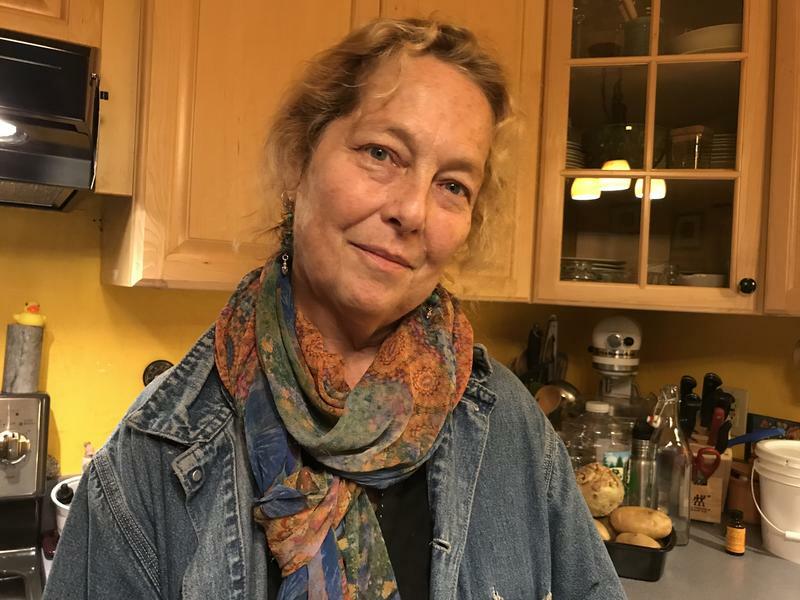 Yet, for this Vermonter, an opioid prescription costs a dollar, while medical marijuana costs hundreds.